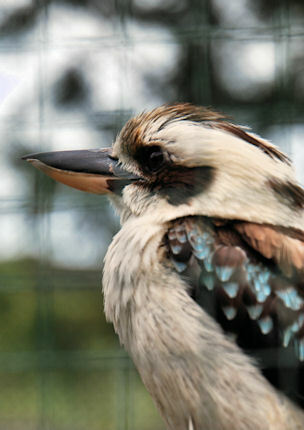 Photographing birds is good fun in Australia - as many other animals, they are fairly tame. What I know about them, is not overwhelming much, but I'm always open to learn. So if you think you could help me, please go ahead, I will appreciate. Unless mentioned, all birds photographed in the wild. You may see a difference in quality between the pictures. That's normal as the 2002 ones are scanned slides. The 2011 are all photographed digitally and therefore were much easier to handle.